The large townhouse at 518 North Charles Street was once Louie's Bookstore Café, a popular haunt for the artsy and literary set (and us). Then it became Ixia, then Creme, and now Ware House 518. It's still owned by Creme's Ezra Tilaye, who has given the space a bit of a renovation, and hired a new chef, Christopher Vocci, formerly of the late Oyster Bay Grille in Towson. 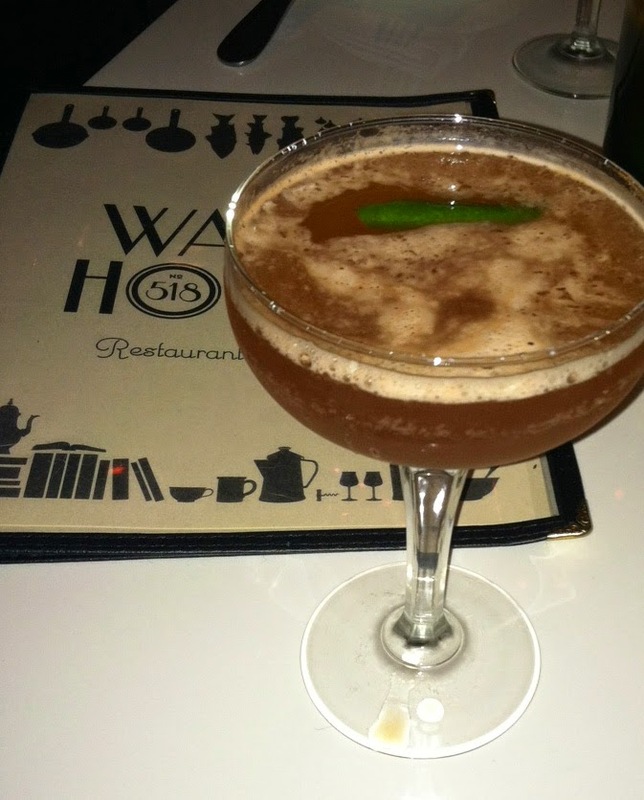 Ware House's fare is Southern-inspired, with lots of references to New Orleans cuisine. 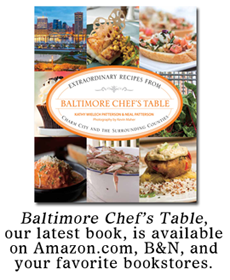 There's also a good dose of Maryland favorites like rockfish and crab cakes. 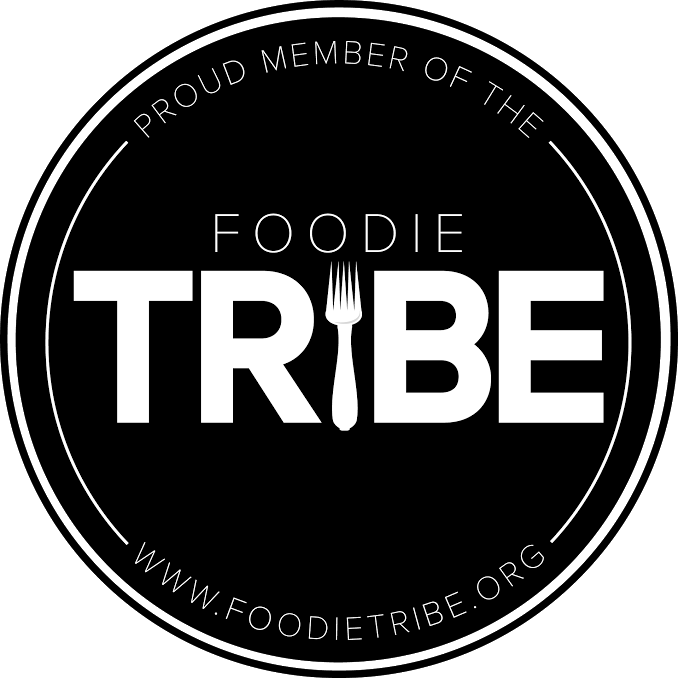 We were invited to a private media dinner (as in just the two of us) to sample both chef Vocci's food and Bar Manager Pat Raley's libations. I started with the Hulu Hideaway, a combo of honey rum, bitters, and champagne made aromatic with a generous curl of lime peel. Mr Minx had the Pink Boots, a dry campari, vodka, and sparkling wine combo that was indeed pink. For starters, he had the fried oysters: three mammoth molluscs, lightly breaded and fried until they were crisp on the outside yet still moist on the inside. 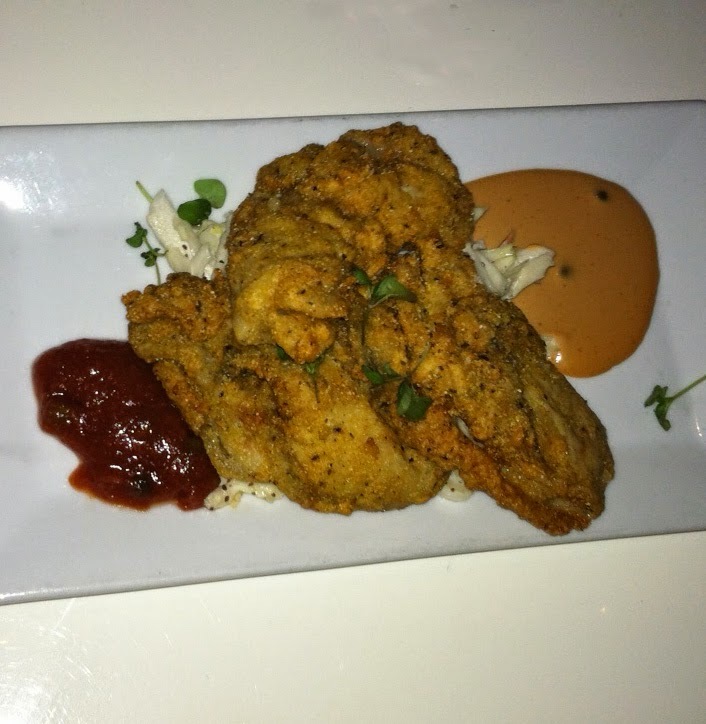 They were served with a bit of slaw and house-made cocktail and remoulade sauces. 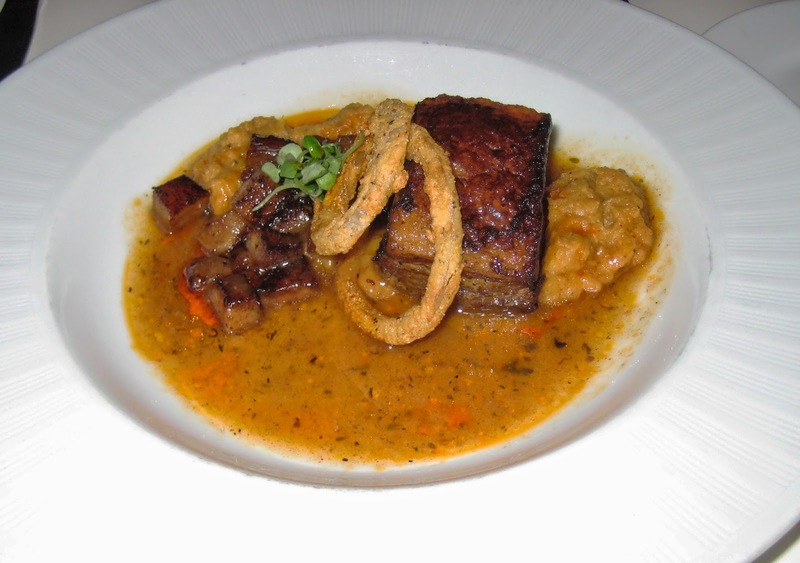 I went for the cider-braised pork belly, served with caramelized apples, a spicy "autumnal vegetable mash," apple cider jus, and crispy onions. The pork belly had all the right things going on: moist meat, a bit of luscious fat, and a crispy crust. Everything on the plate screamed "Fall," even if the weather outdoors felt more like full-on winter. 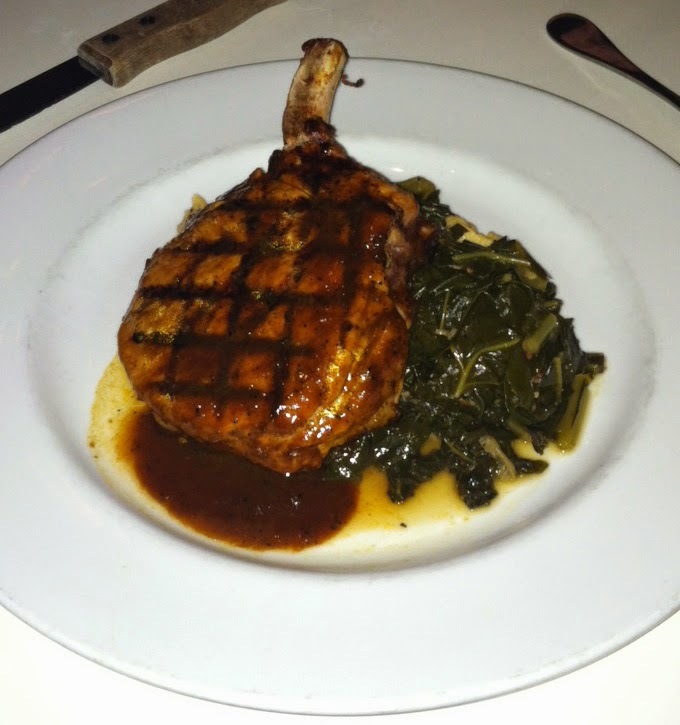 The mister chose the Dr Pepper-glazed Berkshire pork chop for his entree. The chop was fat and juicy, still a bit pink inside, and coated with a lightly sweet glaze. The accompanying mashed potatoes were lumpy and homey, and the braised greens were tender and tasty. I went for the shrimp and grits. 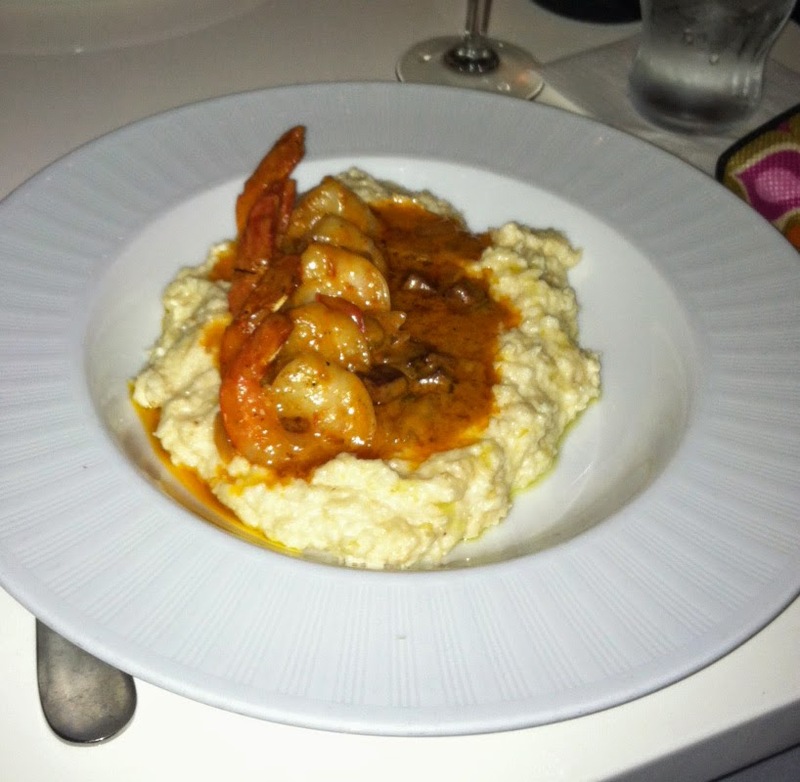 The shrimp and the tomato cream were swell, but the real star of the dish was the grits, which were fortified with goat cheese. They were addictively decadent and worth every calorie. 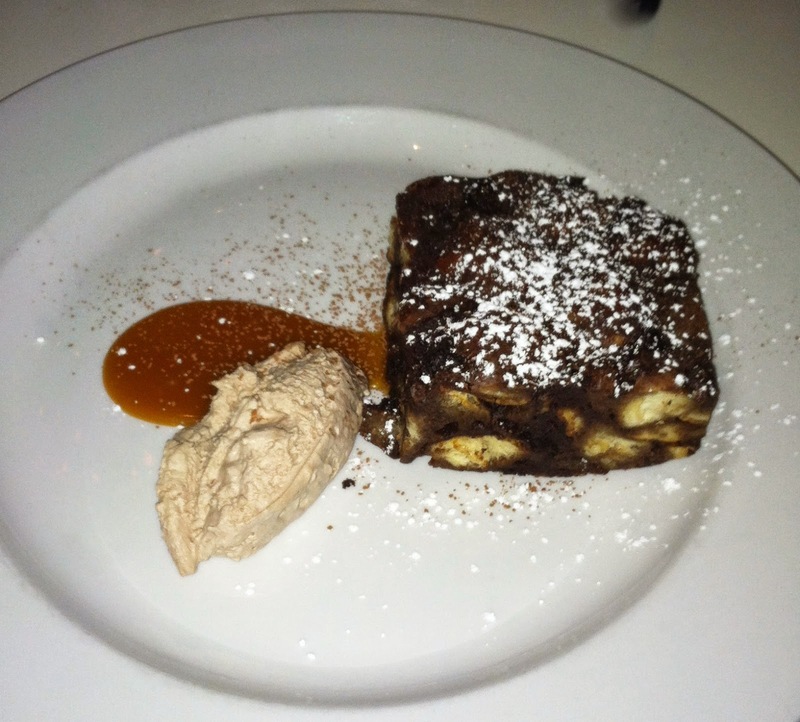 Ezra brought out a couple of desserts for us to try, a decent yellow cake that was topped with a sprinkle of coconut, and an inventive chocolate pretzel bread pudding served with salted caramel sauce and a dollop of Bailey's-infused whipped cream. Pretzel bread is a bit sturdier than challah or other breads typically used in bread pudding, so chef Vocci's version was firmer and less-custardy than what we were used to. Still, quite tasty, especially the whipped cream.